Grab them while you can! Time to feast on the best Dimsum in town! 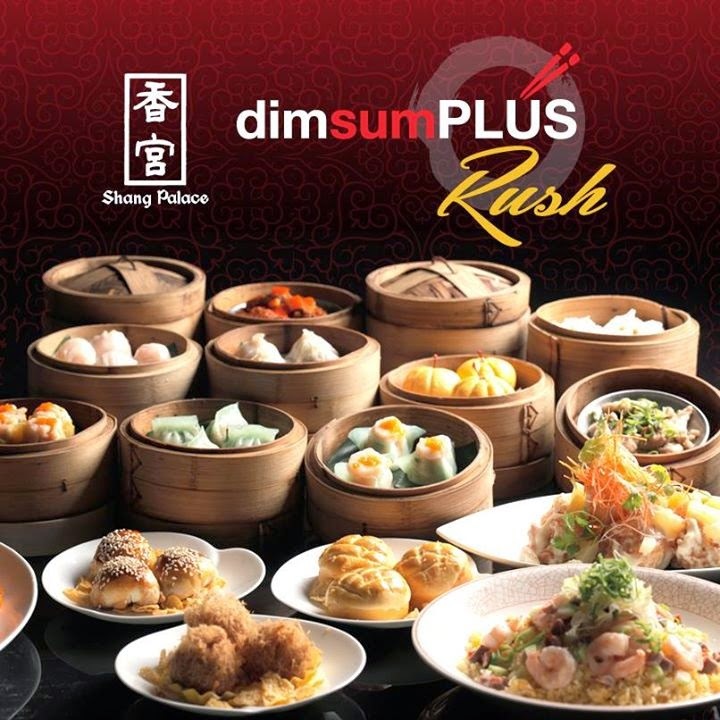 Get your Dim Sum Plus RUSH vouchers for only Php 888 nett per person and order all the dim sum you want at Shang Palace! Vouchers will be sold from May 29 to 31, 2015, 10 a.m. to 6 p.m. at Isabela Ballroom A located at the lower lobby of the hotel. Dim Sum Plus is only applicable for lunch from Monday to Saturday, 11.30am to 2.30pm. Regular price is P1,088 nett. Black out dates is on Father's Day only, a limit of 50 vouchers per person per transaction, vouchers will be valid until August 31, 2015. Pre-reservation is advised.